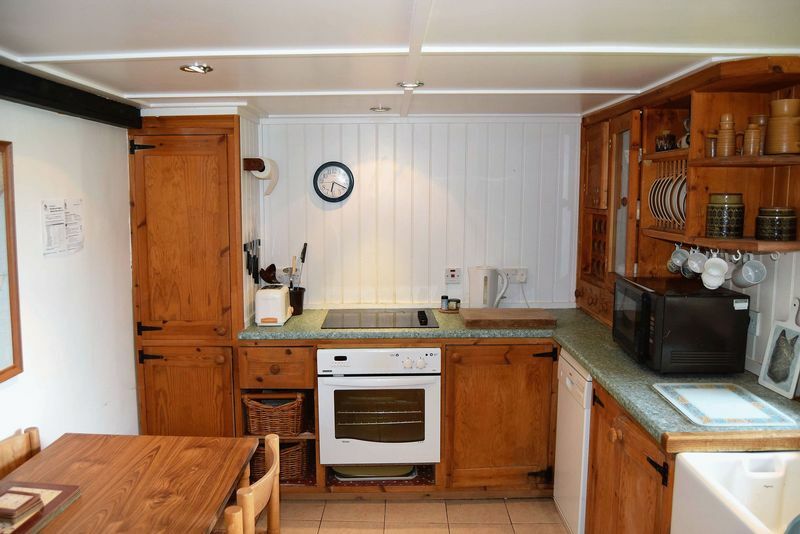 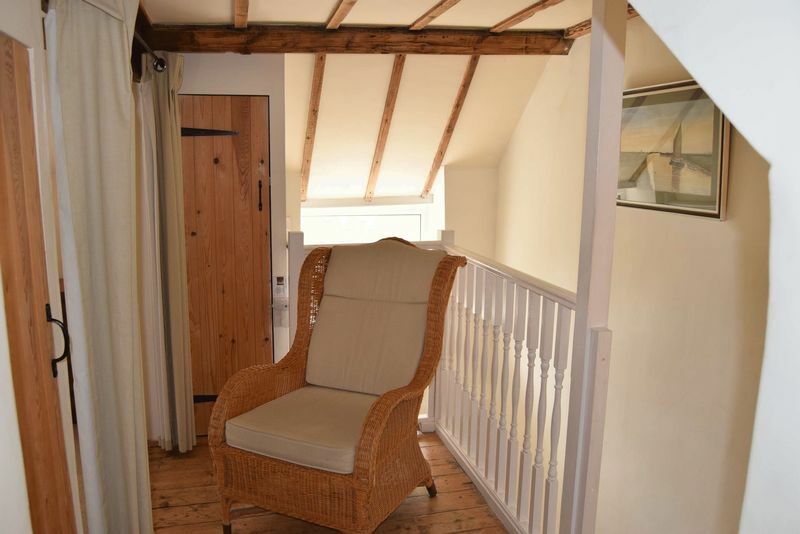 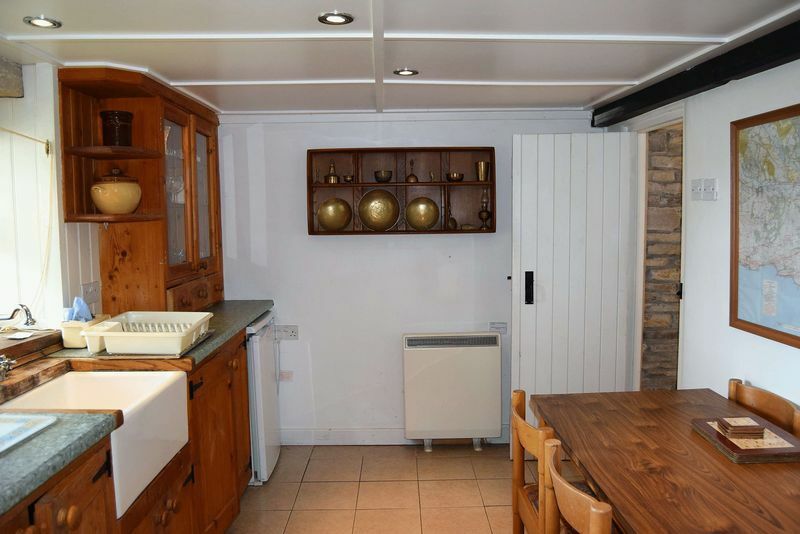 A cosy 2 bedroom mid terraced stone cottage in the sought after hamlet of Acton. 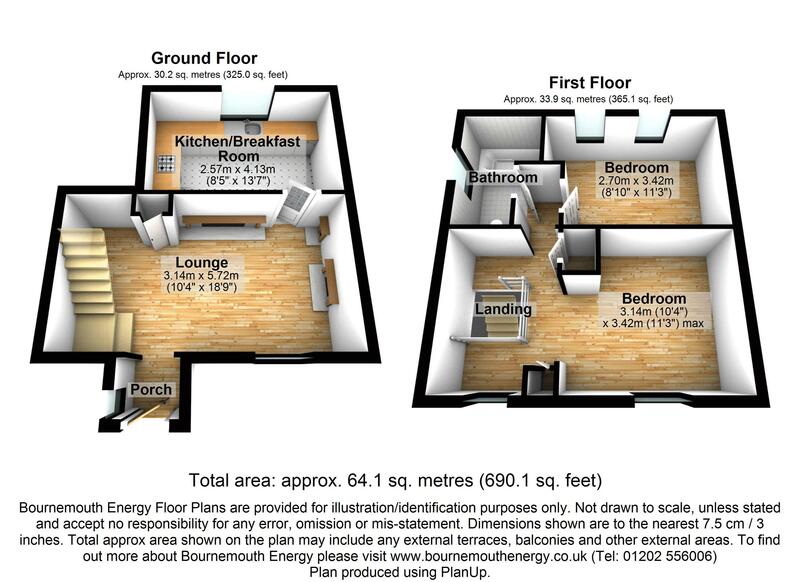 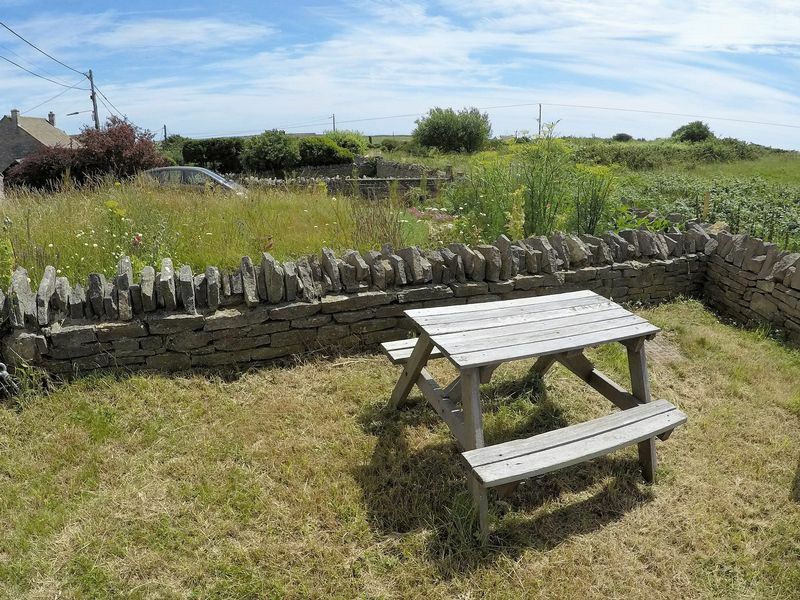 Perfect for exploring the South West coastal footpath and the Priests Way. 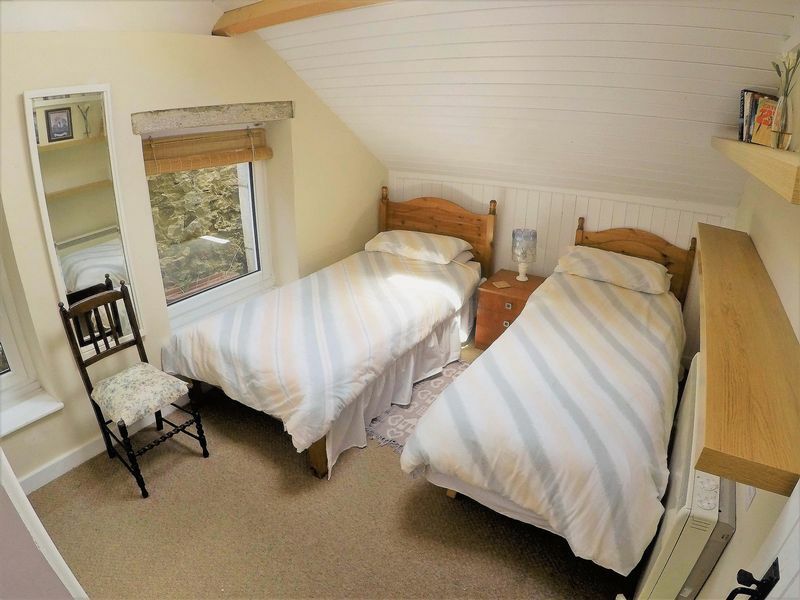 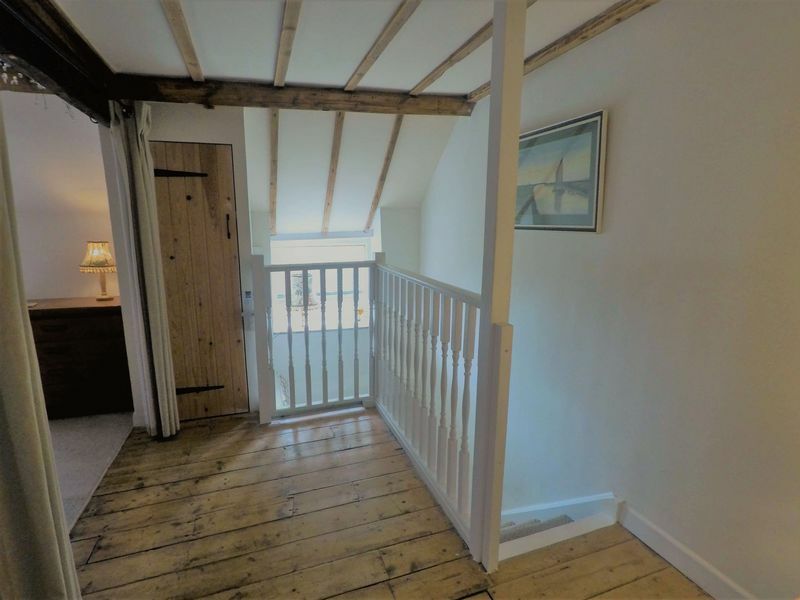 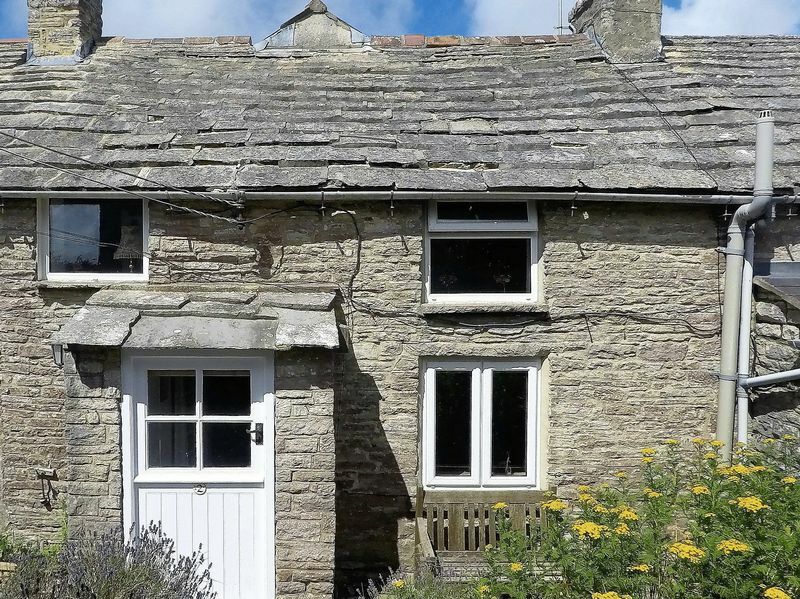 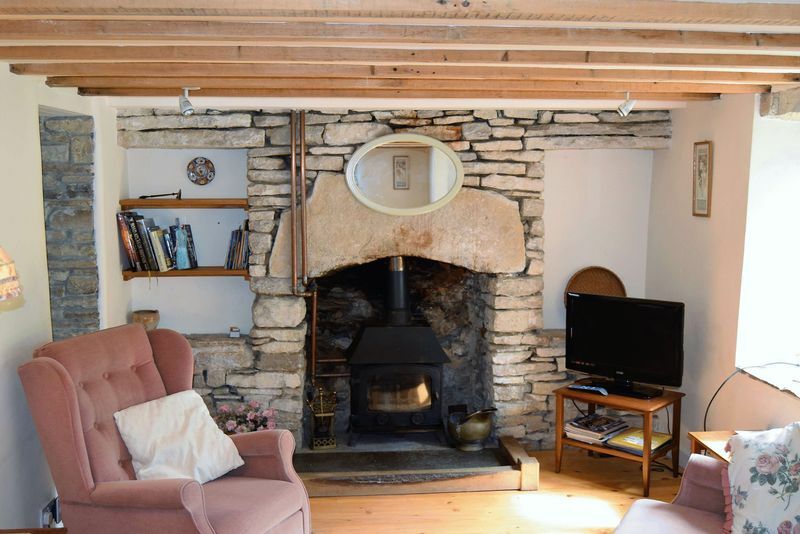 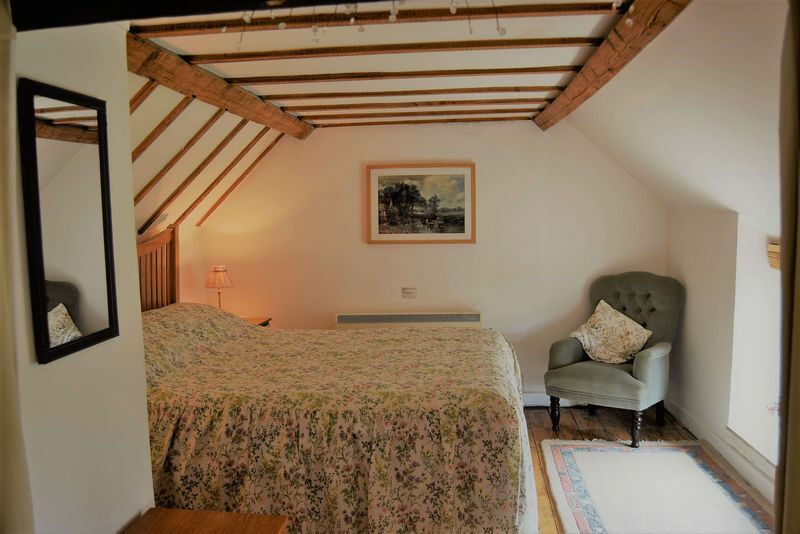 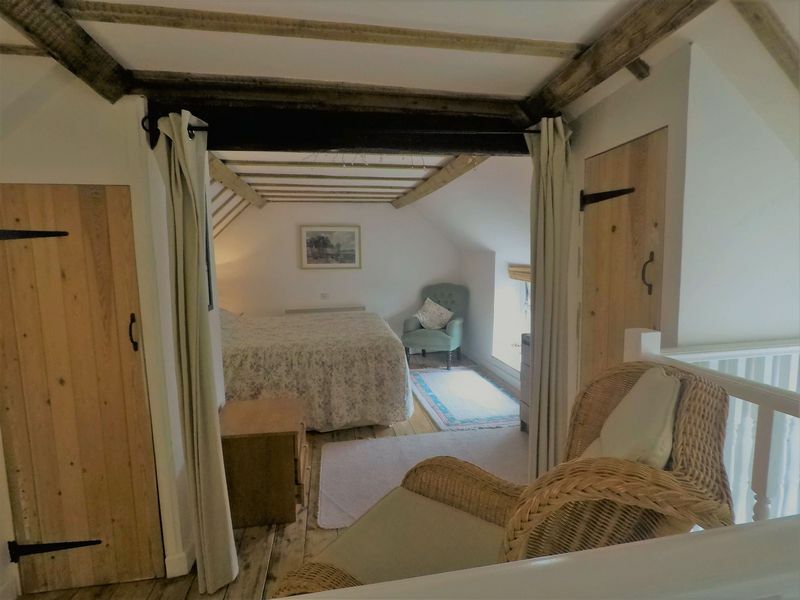 This delightful property is offered in excellent condition and is full of character and charm with many fine features that include exposed timber beams, flagstone flooring and a superb wood burning stove. 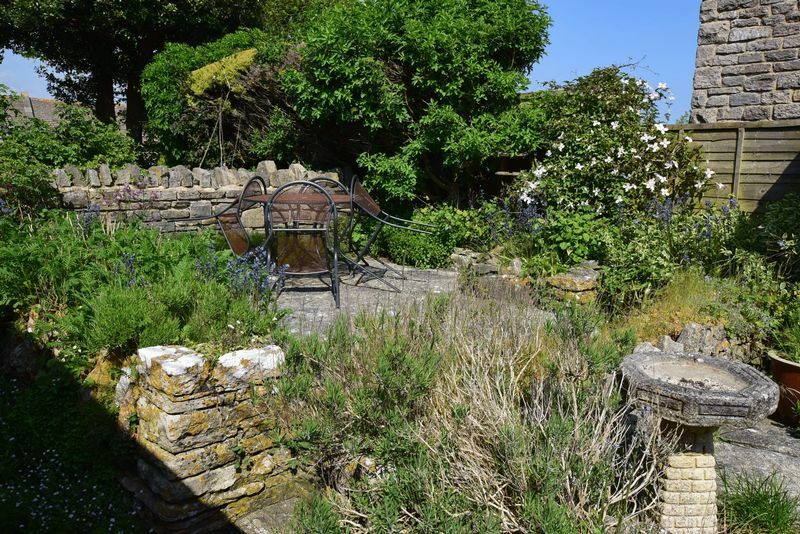 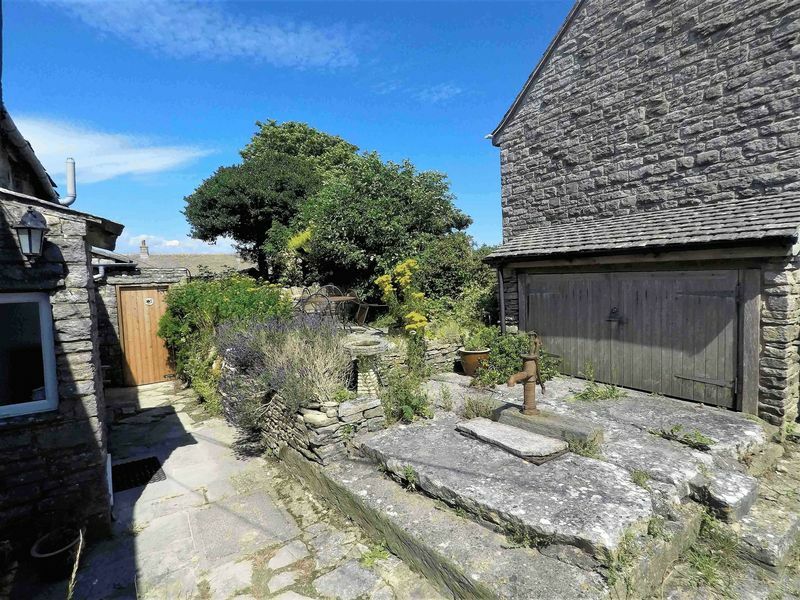 Outside there is a garden and patio area, feature working well and a dry stone storage shed. 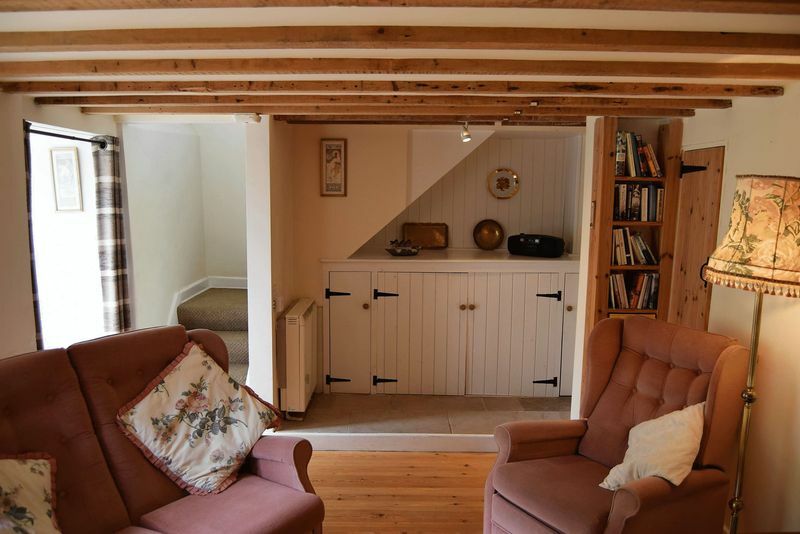 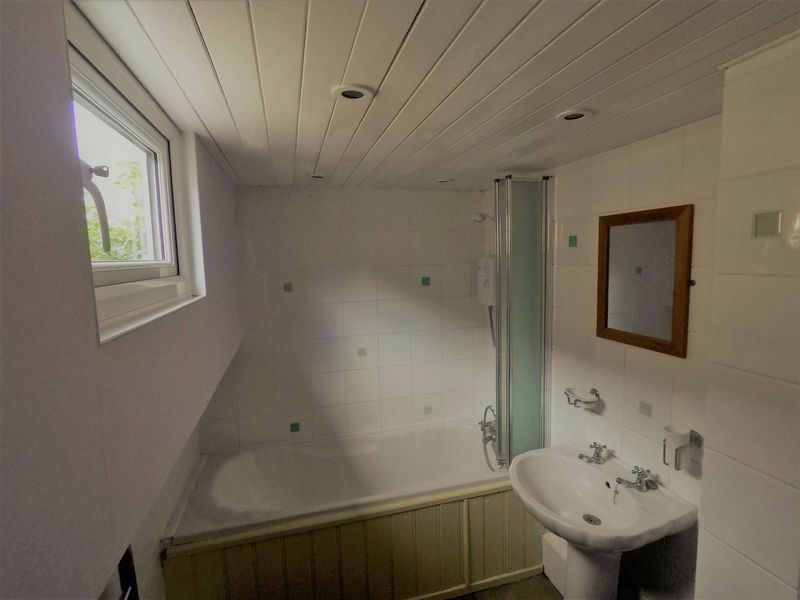 An early viewing is recommended to appreciate this little gem through SOLE AGENTS Albury & Hall.